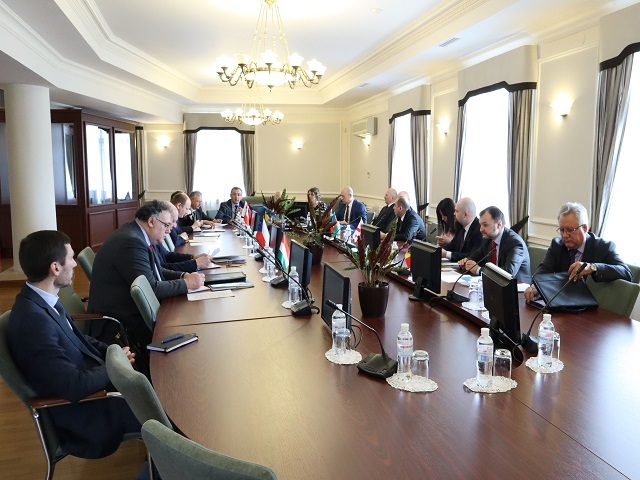 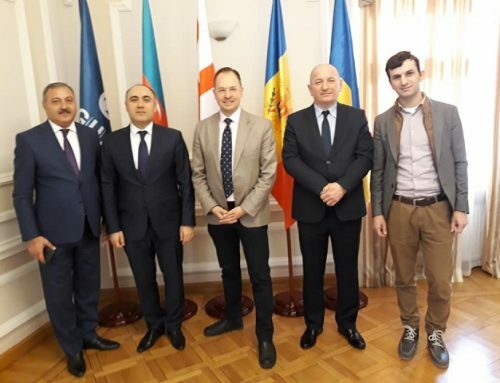 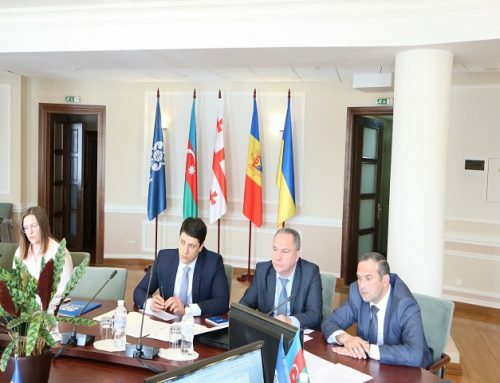 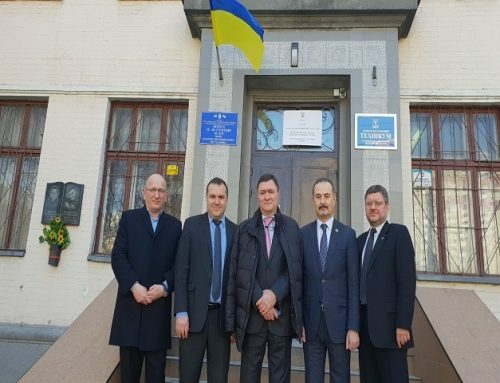 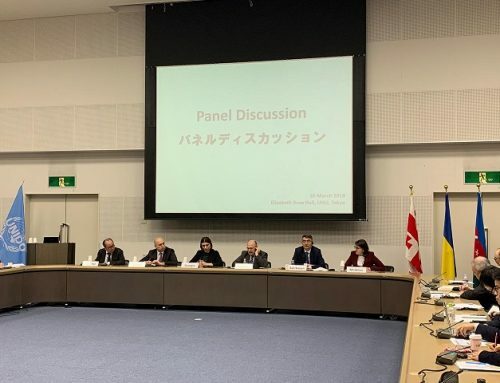 April 8 2019, on the invitation of the ODED – GUAM, the representatives of GUAM and Visegrad Group Countries met at the GUAM Secretariat in Kyiv for the discussion of possible areas of cooperation. 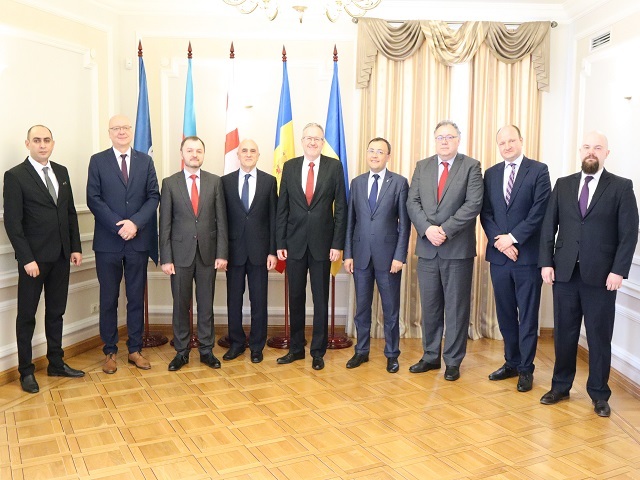 The GUAM National Coordinator of Ukraine, Deputy Foreign Minister V. Bodnar (the Chairman) underlined the importance of developing cooperation between the two regional Organizations. 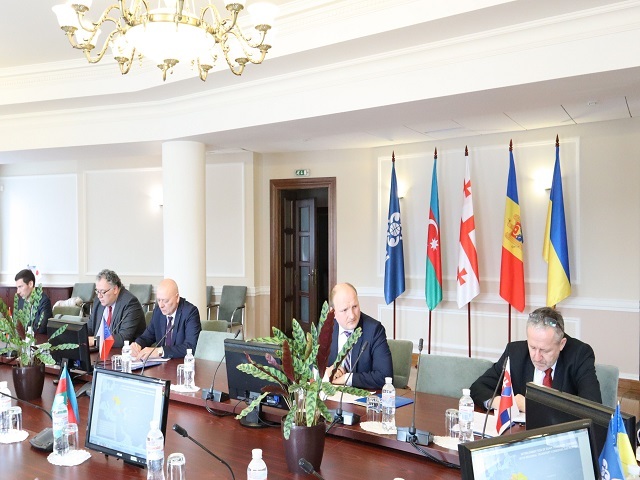 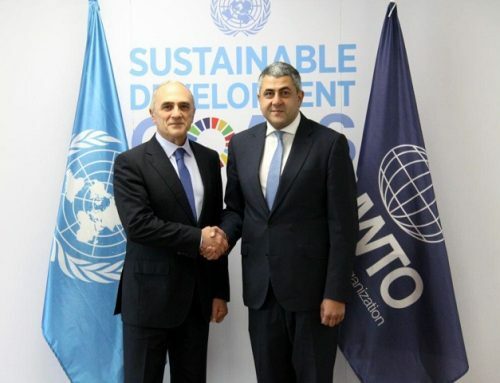 At the same time, the representatives of the GUAM Member States supported the proposal to develop economic and transport cooperation in the Black Sea and Caspian regions. 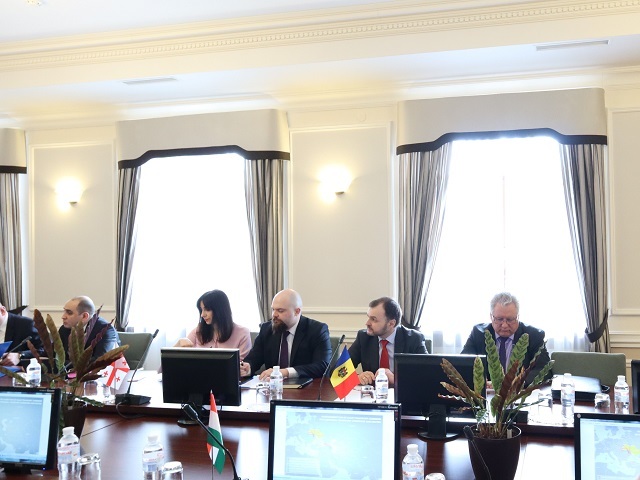 The representatives of Visegrad Group suggested developing joint projects that may be of mutual interest for cooperation in the spheres of transport and human dimension.